Here at CineFilm2DVD, we pride ourselves on our commitment to customer service. We are always approachable and on hand to answer any questions or concerns our customers have. We believe in making certain our customers are happy, right from the very first contact. This is why we have achieved Top Rated Seller status on eBay, have great testimonials and are 5* rated on Google. Our Facebook page also has great reviews from our customers. Our customers are king and we will do all we can to make sure our customers get their needs met. We have never had an unhappy customer. As well as serving the public, we also transfer Cine Film for over 100 independent photographic stores nationwide. 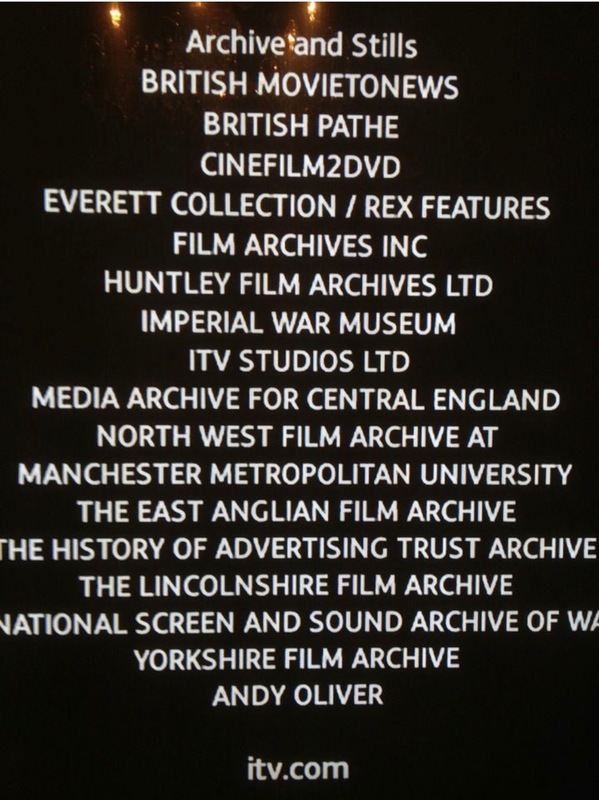 We also undertake corporate work too, including customers like, ITV Productions, Granada Productions, Shiver Productions, Kingfisher Productions, Elsecar Heritage Center & The Catalyst museum. Here are just a few testimonials and comments from our exceptionally satisfied customers. … Superb quality considering the age of the films. Great job and highly recommend…. …Hi Colin, The DVDs arrived today. Thanks for doing a super job. The films brought tears to my wife’s eyes to be able to see her parents again, and the children loved being able to see what my wife was like as a child. Thanks again, Kevin…. Please contact us if you would like to see more testimonials. We can also supply emails from our clients. Click here to view our samples page. Please visit my “Top Rated Seller” eBay store to checkout my flawless 5 STAR feedback. Here, you will also see my current eBay listings.